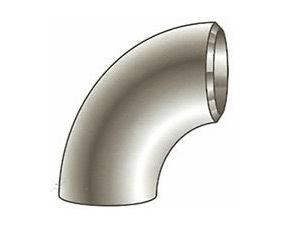 Our organization is engaged in offering a wide range of Buttweld Elbow such as Steel Buttweld Elbow, Stainless Steel buttweld Elbow, 90 Deg Elbow, 40 Deg Elbow and 180 Deg Elbow. 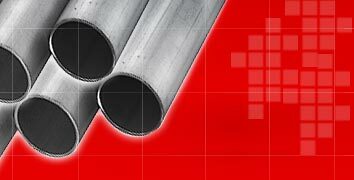 Being procured from renowned vendors, these Buttweld Elbow are in line with the international quality standards. 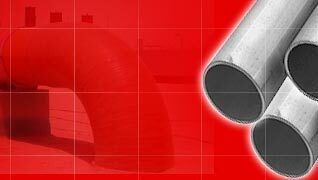 These Buttweld Elbow are highly leak proof and resistant to corrosion. 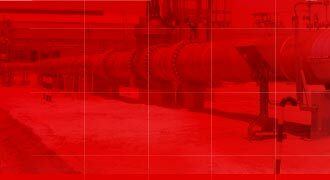 We offer our range of Buttweld Elbow in varied specifications, which is extensively used in water supply pipelines, industrial food processing pipeline and in various other fluid transfer piping systems.